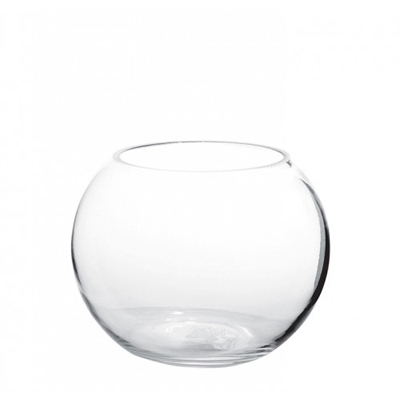 Bubble Ball 4×3 Vase in clear glass is a great way to display cut flowers for a wedding or event. 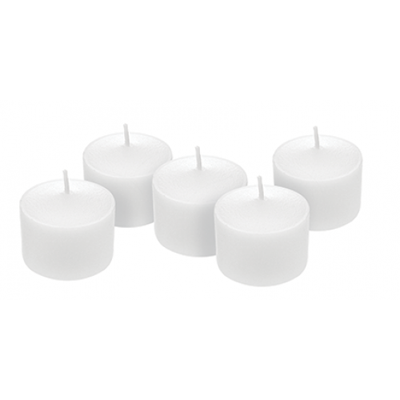 This item is available in 4 x 3 inch dimensions. 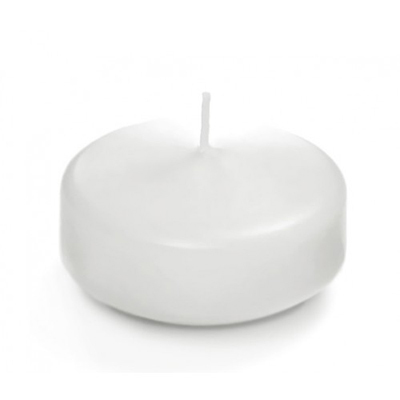 The Bubble Ball 4×3 is an ideal size for Wedding centerpieces, floral arrangements or just about any design application including floating candles. They can also be used to plant small terrariums, succulent gardens or filled with any whimsical item that you choose. 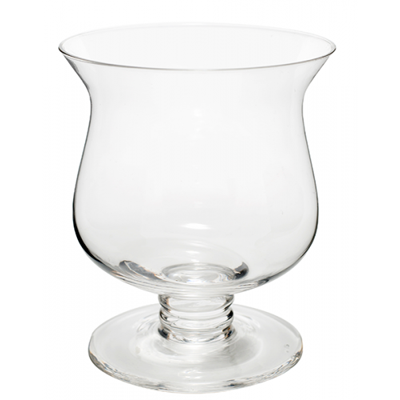 Although we keep most of our glass vases in stock on a regular basis, please allow 2 weeks lead time for special orders and large quantities. 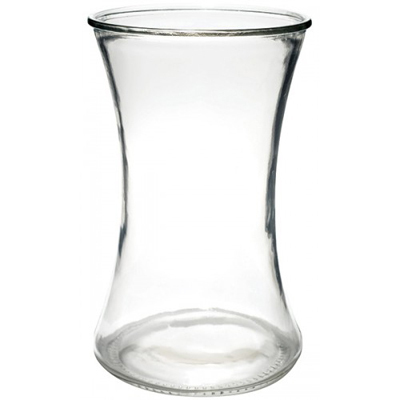 Our vases compliment our selection of candles and plastic vases as well as our candelabra and rental items.